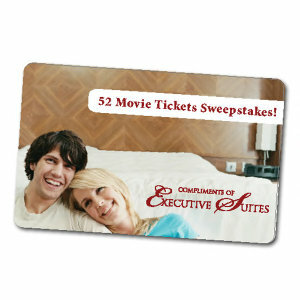 Looking for one of the greatest custom promotional corporate gifts? 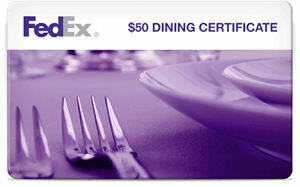 Custom printed gift cards are a no-fail personalized gift when promoting your brand. 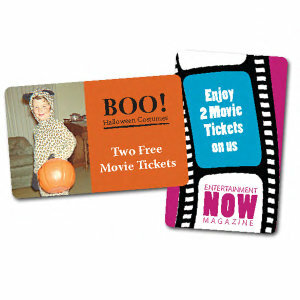 Nothing shows that your organization is more cutting edge than by giving clients and colleagues customized gift cards. 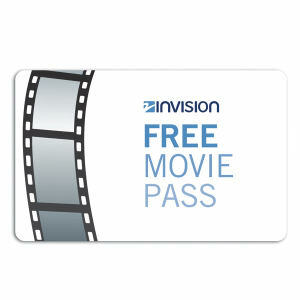 IASpromotes.com is proud to offer these great promotional gift cards. By choosing personalized promotional gift cards to hand out to clients and colleagues, you will show them that you value their work. 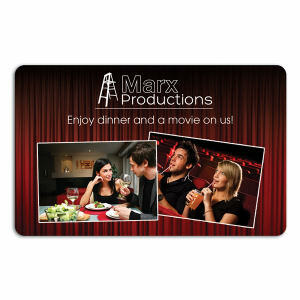 Promotional corporate gift cards are specific enough to show clients how much you appreciate their business while still allowing them to choose precisely what they want. 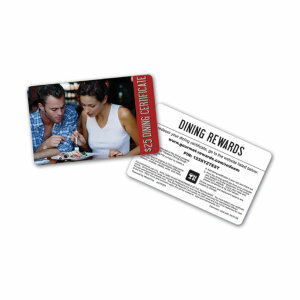 Our impressive stock of custom gift cards is ready to be imprinted with your company name, logo and contact information. No matter what you choose, one thing is for certain: personalized gift cards will be appreciated by all who receive them.